Axis Fitness + Training is a boutique fitness studio that offers personal training and group training sessions in Wilmington, North Carolina. 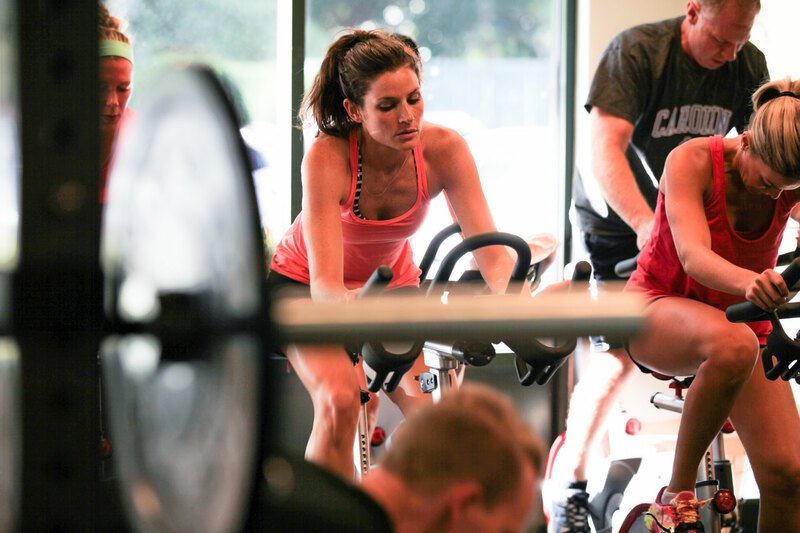 Unlike other gyms, they use a combination of scientific assessments, strength training and conditioning, heart rate monitors, and talented coaches to focus on each member’s individual progress and create real results. How do you create a strong online presence for a new business when the competition is fierce? While Axis Fitness + Training prides itself on a unique approach to health, the truth is that the fitness industry is alive and well in Wilmington, NC. This is great for the residents of this beachside city, but it makes it difficult for the many gyms, boxes, and studios competing for business and visibility to stand out. The founders of Axis Fitness + Training began their business by focusing on building a strong community and offering their members the best workouts possible, which they did. Their only weakness was their online presence. Their website was little more than a calling card, and it wasn’t optimized for search. This meant potential members looking for a new gym in Wilmington wouldn’t find Axis Fitness + Training, and Axis Fitness + Training wouldn’t get new members. Axis knew they needed to fix these problems, and Sage Island knew how to help. To help Axis Fitness + Training create a strong online presence, Sage Island used a two-pronged approach. We focused our efforts on website design and search engine optimization, two vital strategies that often go hand in hand. We designed and built an engaging website that does some heavy lifting. We began rebuilding Axis’s website by moving it to WordPress, an easy-to-use content management system that the owners would have no problem maintaining and updating on their own. We also steered clear of stock photos in order to create a truly unique look and feel which reflected the gym’s personality. 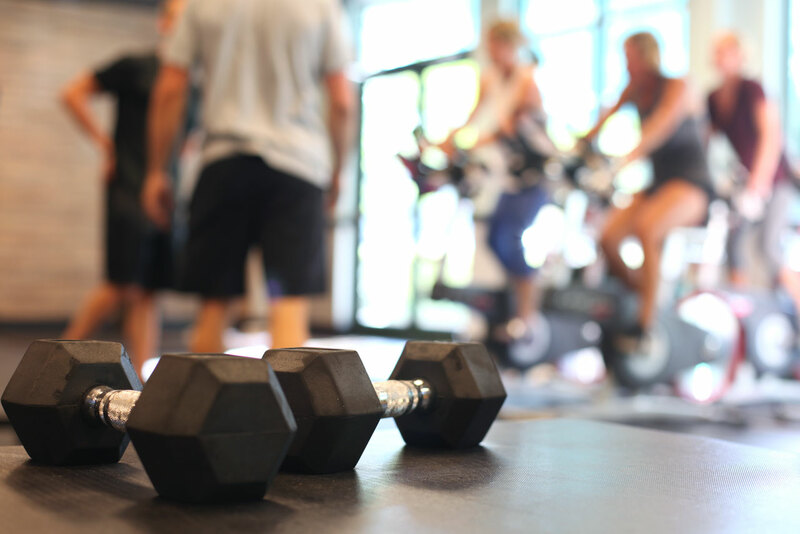 By integrating these photos throughout the website, visitors have a clear idea of what they’ll see and experience in the gym—a tactic that will help encourage new people to visit the gym and become members. Finally, we created a number of forms, such as Nutrition Goals, Schedule Your Free Workout, and a Contact Form. 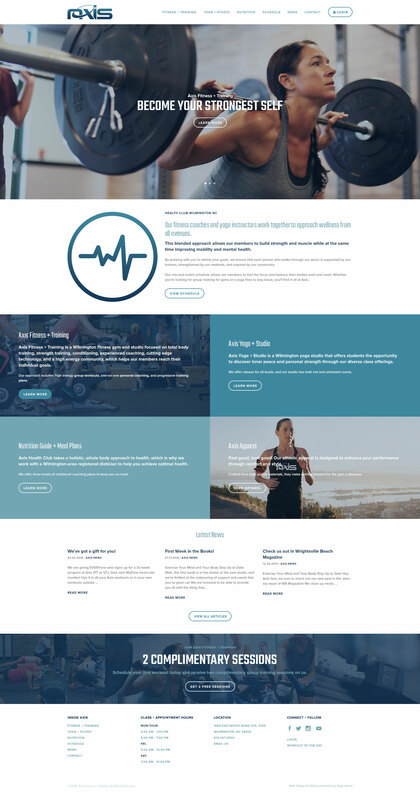 This makes the new website more than a mere calling card, transforming it instead into an additional tool that members can use on their fitness journey. We researched keywords and optimized the website for search engines. 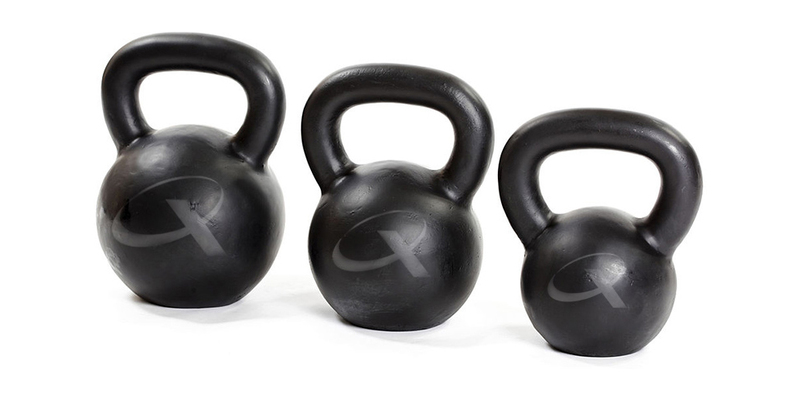 In order to help Axis Fitness + Training rise in search rankings, we employed a number of techniques, with great results. First, we did a one-time optimization that included extensive keyword research. Once we decided on a list of the most effective and relevant keywords for the website, we wrote new website copy and updated metadata to include these words and phrases. We also took the opportunity to zero in on Axis’s mission, building a stronger brand identity and articulating what sets them apart. We also installed the WordPress plugin Yoast SEO which, among other things, generates a sitemap. Sitemaps are an important part of SEO. While search engines crawl through websites regularly, they can overlook certain pages and fall behind schedule, meaning parts of your website don’t get indexed. By submitting sitemaps manually, you control what web crawlers see and how often they look. This is especially important for new sites, such as Axis Fitness + Training. If you Google “fitness gym Wilmington NC” right this very second, you’ll find Axis Fitness + Training on the first page—currently, they’re in the sixth spot. For a search term that fetches 574,000 results, that’s a pretty great place to be. More importantly, membership is up and Axis Fitness + Training—and their members—are thriving. Contact us today and let our team build your image from the ground up.